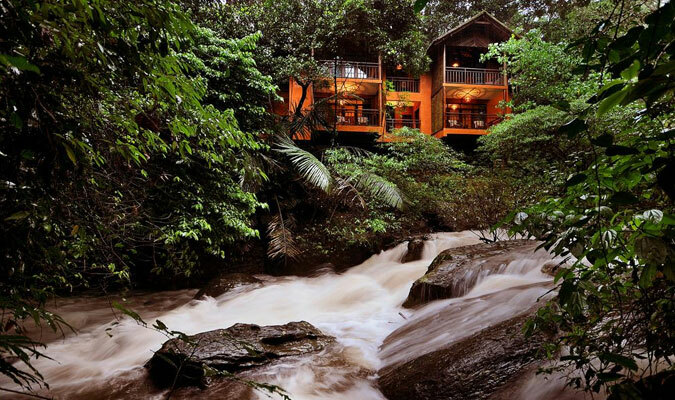 The 4-star propert in Wayanad, Vythiri Resort is a preferred vacations stay for tourists from all over the world. The hotel is surrounded gorgeous streams, dense jungles, lush green fields, and stone pathways and hence is loved by nature lovers. 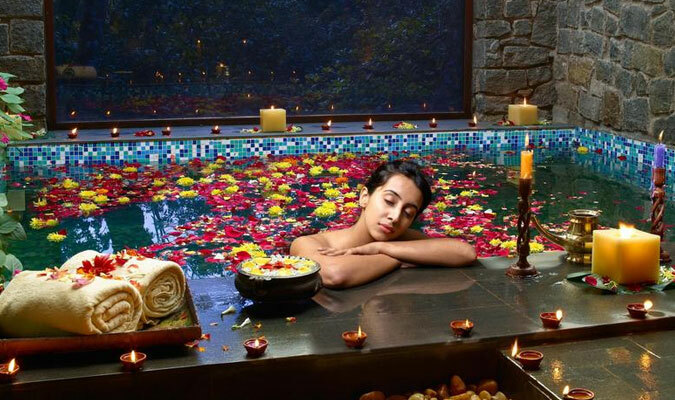 The traditionally designed cottages in the hotel are reminiscent of core Kerala values and are installed with all sorts of contemporary amenities. Tree House: These rooms are built using local materials and are perched above the lush green forests. With water from natural springs flowing from the hills and the solar energy for power, these secluded rooms are ideal for a nature retreat. Serenity Cottage: These secluded rooms offer amazing views are much loved by couples on honeymoon. 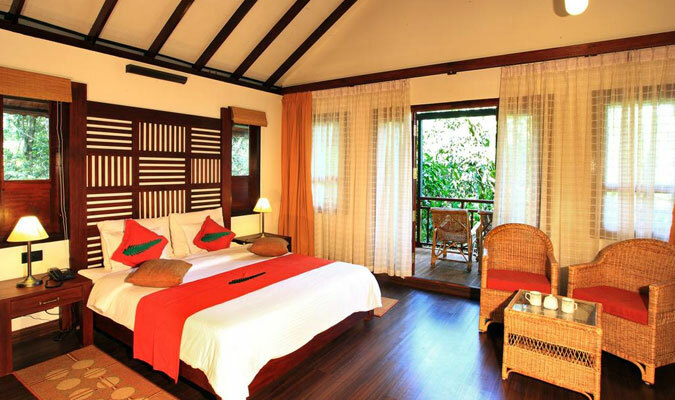 Vythiri Habitat: These rooms are installed with additional balconies that provide an opportunity for bird-watching. Ideal for wildlife enthusiasts. Vythiri Haven: These rooms are sophisticatedly designed and are much more spacious than the above category. 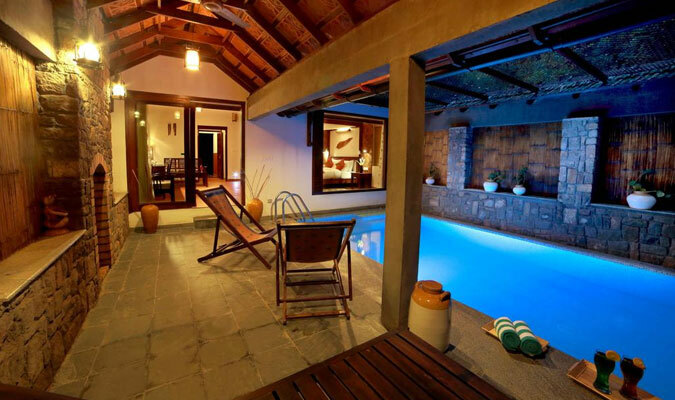 Pool Villa: These rooms provide a swimming pool and are ideal for family vacations. 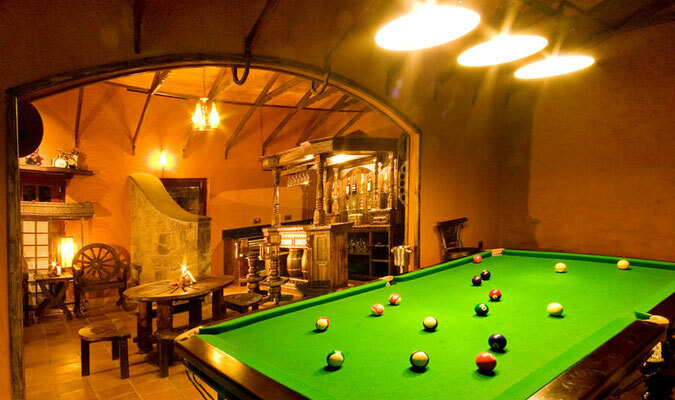 Honeymoon Villa:These villas are very spacious, with a private swimming pool, designed to provide a romantic honeymoon to all. 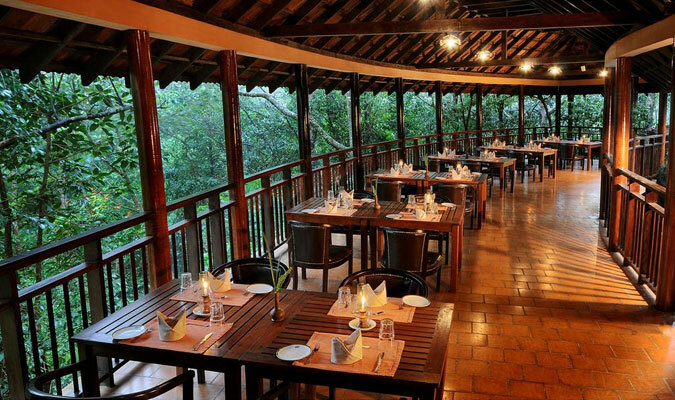 The multi-cuisine restaurant in the hotel, Thinna is a widely loved multi-cuisine restaurant in the hotel that specializes in amazing Kerala delicacies and freshly caught seafood dishes. The food is prepared using traditional Kerala styles of cooking. The famous dishes here include Malabar style chicken curry and Coastal style prawn fry.